Kentuckynerd.com Getting prepared for Quake Champions and where to start. 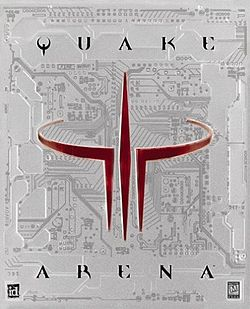 Getting prepared for Quake Champions and where to start. 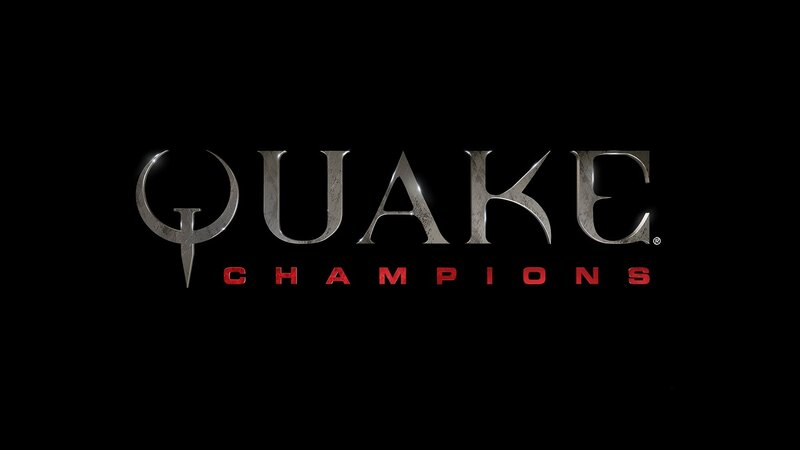 Quake Champions is going to be different than Quake III but it looks similar. TOO bad that hardly anyone plays the original Quake III anymore. Quake isn’t your normal copy paste Call of Duty game that anyone can just pick up and play. 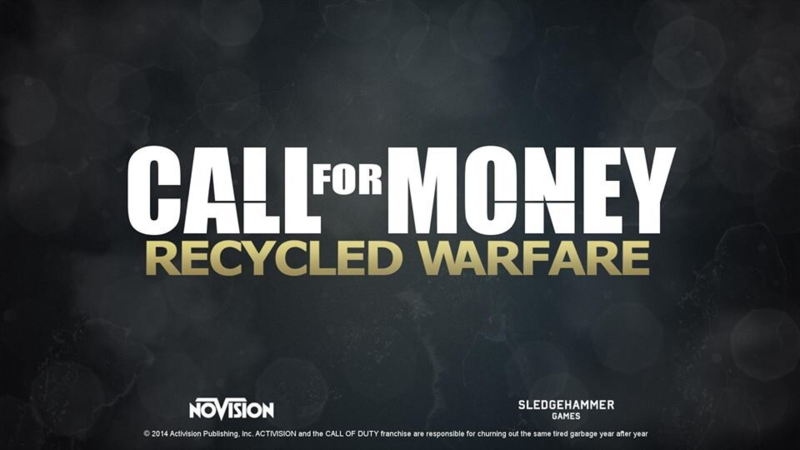 Take Call of Duty for an example it is fast paced but it’s not quite as easy to kill someone on Quake. Quake is EXTREMELY fast paced and takes a great deal of practice and precision to become even remotely “good”. So what are you left with? Where can you start? Quake live was an F2P option for quite some time. Then it went pay 2 play subscription for server support, then it went to Steam. Luckily I linked my old Quake Live account with my steam and now have it for free. There doesn’t seem to be many servers are there use to be but that is a given. This is basically the same engine and game that was released in 1999, and it is now 2017. Don’t be discouraged if you join up in an FFA (Free-For-All) and go extremely negative, some of these players haven’t stopped since 1999. I for one have only had a few positive games since I’ve started back up myself.. and I have a quake III tattoo so imagine how I feel when I’m getting slaughtered. QL isn’t the only option you have but I suggest that it is the best but here are a few more. Quakeworld or nQuake seems to still be thriving and this seems to be a well-updated remake of the original. This is really where all the Fragfests began for a lot of people so given the PC and Modding community it’s still alive after all these years. I personally haven’t got to try this, but it looks great. I did try the trial and it wouldn’t let me join a game so I gave up and went back to Quake Live because well… It was free for me. Anyways might want to give this one a go if you want to throw a $10 bill at something. That’s all I have for you, you can feel free to watch some of my streams as I progressively get better and learn some tips and tricks. I’m pretty terrible right now but that’s a given with all these pros.